The X-Men are one of the most popular super teams on the market today, and PopFun has the perfect kitchen accessory for the X-Men's many fans - clear pint glasses! 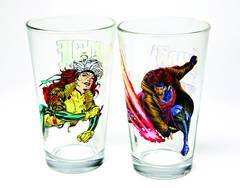 These clear pint glasses feature fan-favorite characters Rogue, Gambit, Deadpool, Wolverine, or the Uncanny X-Men team. Please note: these glasses are clear, not frosted. 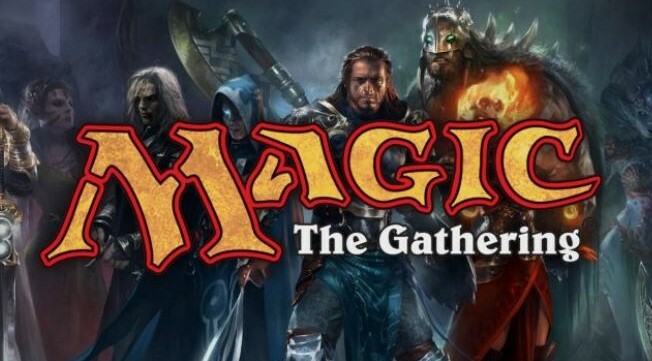 Now available for sale or distribution in California.